Do you have a problem with mice getting into your home? Getting rid of them is easy to do by using a mouse trap or with poison. However, there are other options that you can use that do not involve these torturous methods. 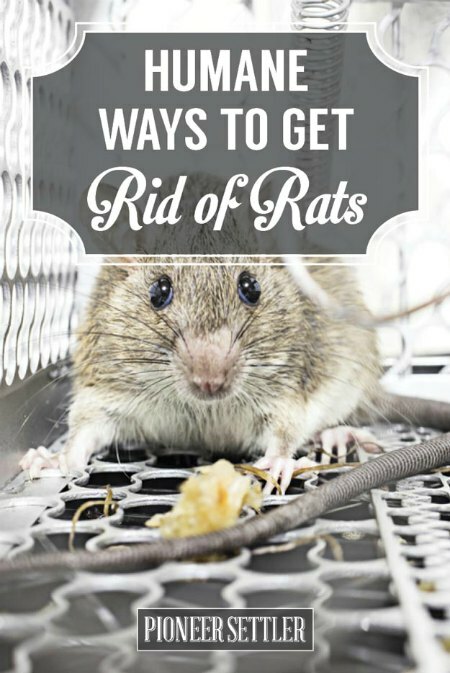 All you need to do is learn the best way to get rid of mice humanely. The process to get rid of mice humanely is not difficult to do. There area variety of methods that are easy to do at home when mice are a problem. One of the best ways is to repel them using a spray or another homemade product that will keep them away. Mice to not like certain types of smells and means there are a lot of options to get rid of mice humanely at home. A perfect option is to use some store bought dryer sheets. You can also use a spray that contains water and apple cider vinegar.